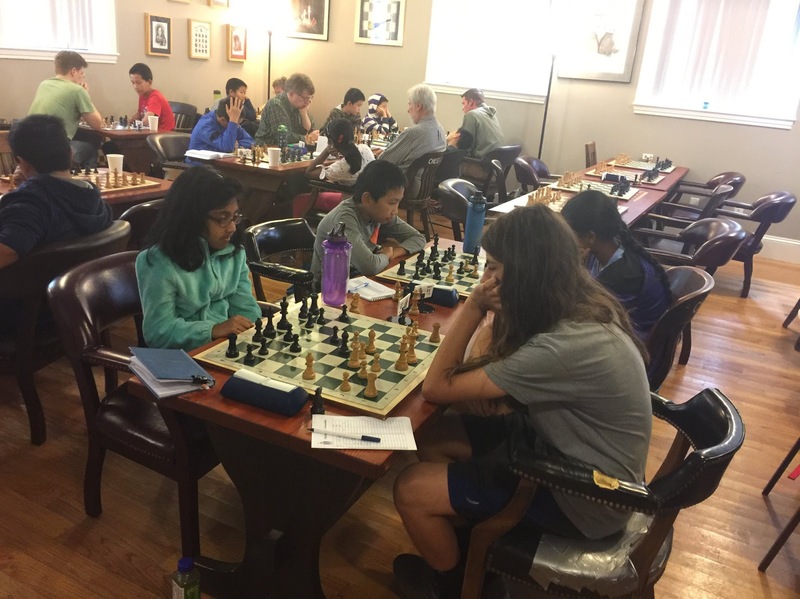 After we came from for air - gasp, gasp - from last weekend's massively overcrowded tournament schedule, we had a modest but still much better attended LOC Smyslov. . With 26 players, we were unable to field the separate U1500 Section, so we got by with Open and U2000. The Open Section proved that it's sometimes the player who persists the most steadfastly who ends up winning. In this case, an 1800 player triumphed even though we had several players north of that rating. The U2000 Section featured a massive 4-way tie for 1st place, and the U1500 a 2-way tie. 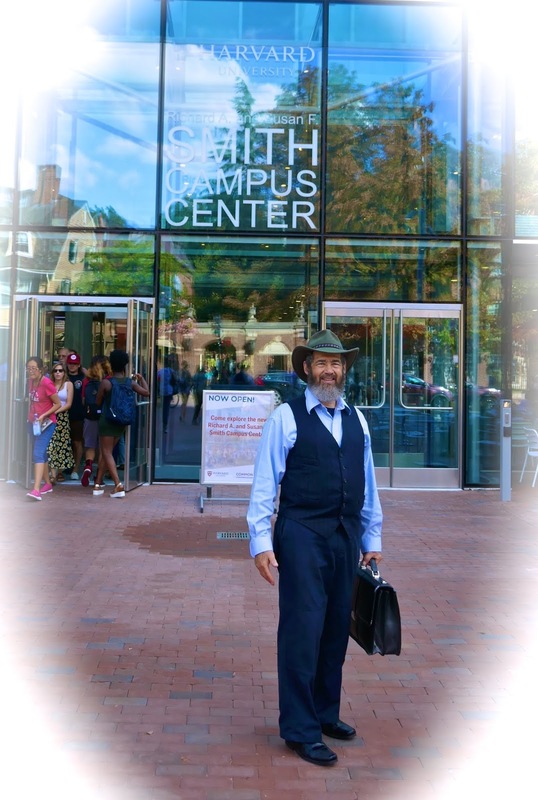 I extend welcome to Pitambar Dayal, one of our newest players who debuted last week at the Harvard Open. He and I slugged it out in a side game featuring the Classical Dutch, and it was one of the most fascinating games I played. 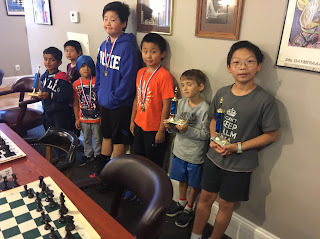 Finally, I would like to welcome Suraj Ramanathan and Alexander Meng, who both played here, to the Waltham Club Championship starting next month. We continue to have excellent success with our Scholastic tournaments. Not only did we get 22 players, but we welcomed a new player, Pratik Venkatesan, to our midst. There were plenty enough players to fill both 14 & Under and 8 & Under groups. 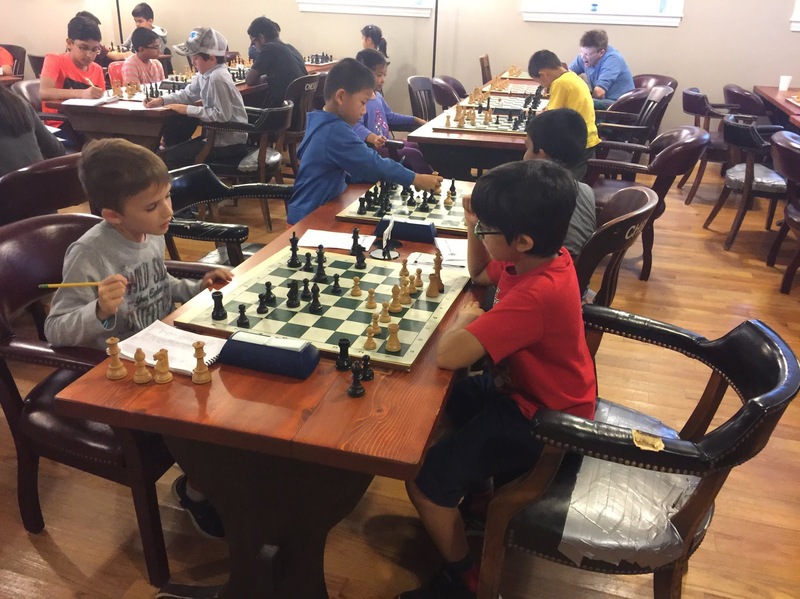 Ethan Chan, the highest rated 14 & Under player, made it handily to 1st place with a 3.5 score. 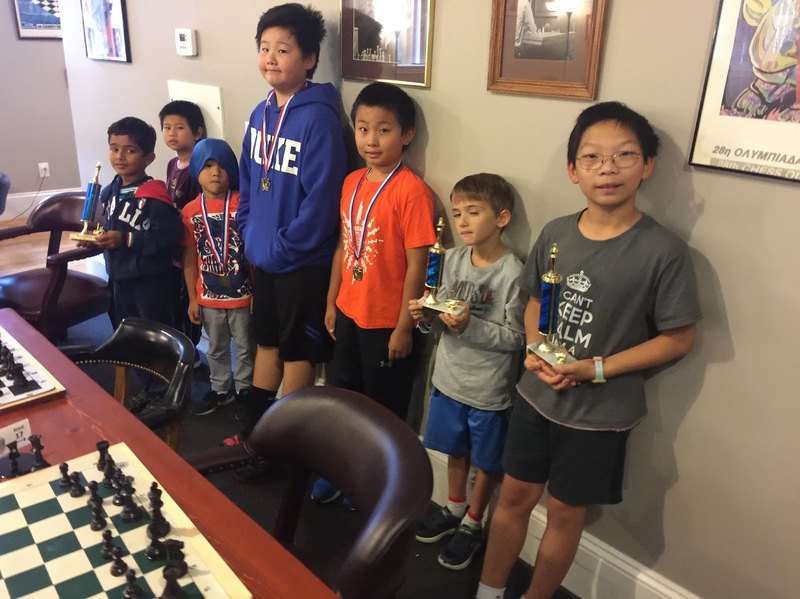 The triumph in the 8 & Under Section went once again to the 4-0 winner Shouri Mosaliganti. 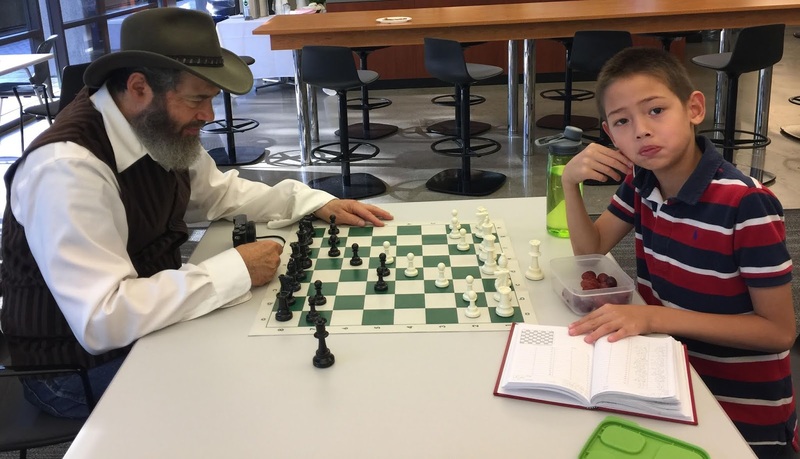 We expect he'll be breaking into the ranks of the A & B Scholastic players in due time. Next month is a special event, the BCF Spiegel Cup Qualifier combined with our regular October Scholastic. There will be five rated Sections altogether. See you next month over the board. John Curdo, 86, of Auburn Wins 934th Chess Event in Worcester...What an amazing feat! 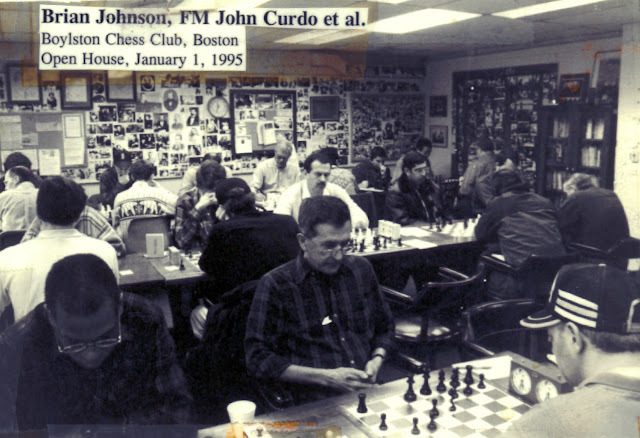 While athletic sports heroes come and go, who keeps track of people in mind sports who have won or tied for first in 900-plus organized and many USCF-rated chess events over eight decades (since 1948)? 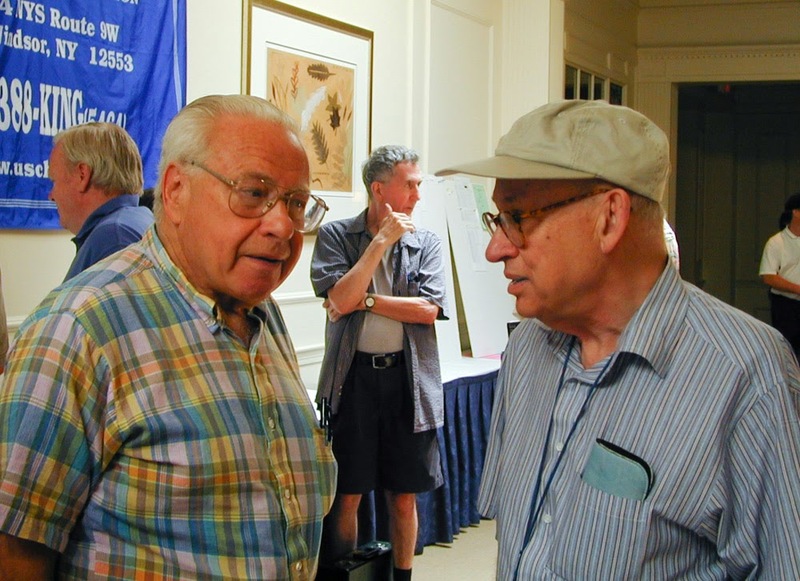 This writer does, and a few other stoic chess historians such as George Mirijanian of Fitchburg also do. John Curdo, 86, of Auburn, has outlived many in his own fan club, but he keeps on going most Thursday nights at Donna Alarie's Greater Worcester Chess Club that runs at least one nationally rated tournament each month at the Hibernian Cultural Center, Temple Street in Worcester. 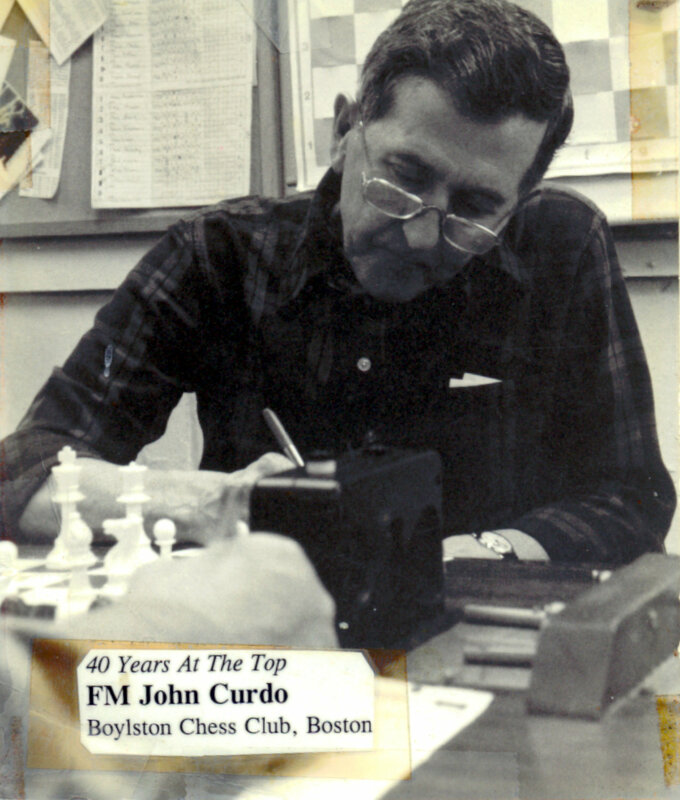 Curdo notched his 934th victory by grinding out three wins and one draw against strong competition who has studied his club and tournament games for decades, and a few who have taken lessons from him even before he became a Central Massachusetts resident decades ago after living in Billerica, Chelmsford and Lynn many of his earlier years. 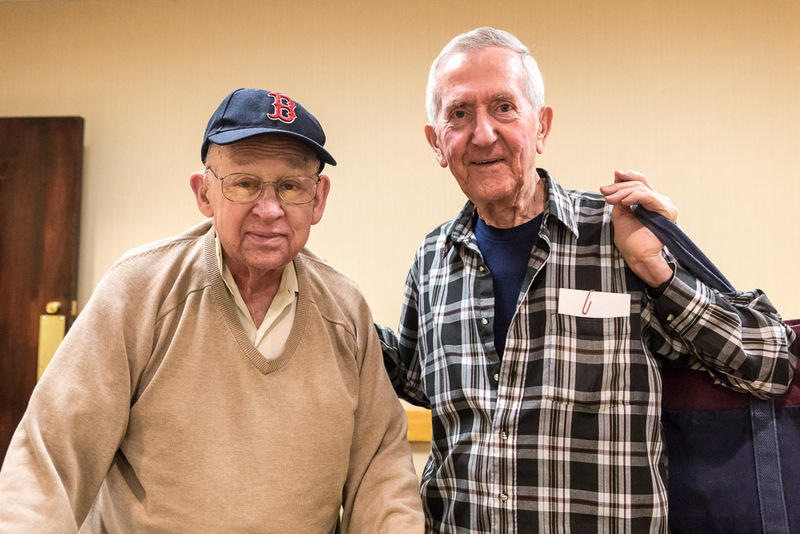 Curdo dominated the 10-player Open section of the August Amiable Open by defeating Hermenegildo Neto, Donna Alarie, and Rawl Rutter and drawing Michael Odell, who took second. In the Under-1750 section, 11 battled in the summer classic event directed by Alonzo Ross, assisted by Alarie and Rutter who are the club's most active certified TD's. 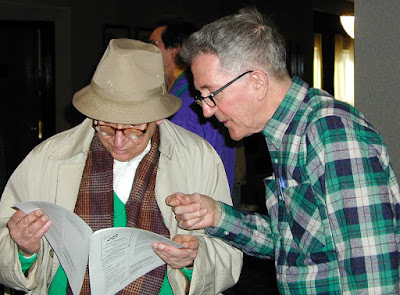 The rating report crosstables are in the US Chess Member Service area along with every USCF rated tournament since 1992, though many of the individual results of the rated and unrated events from the 50-plus years from 1939-53 have been lost. What is so very amazing to me, who has been organizing, directing and reporting on chess events for 49 years, is that John Anthony Curdo was winning tournaments (like the 1948 Mass. Open) before I was born (in 1951). 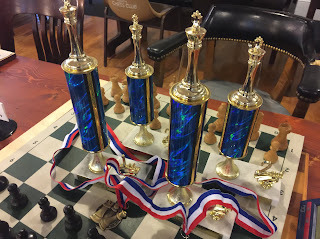 What is doubly amazing was that I competed in hundreds of rated events (mostly before 1990 with a peak rating of 1790, and never won a single event or class prize. If winning 934 events over the board (not online) is amazing, knowing someone who competed in that many events and made such a contribution to New England chess, has been one of my great life pleasures of 67 years, even if I never compete in another chess tournament during my lifetime. Joan Carlos Lizarazo: draw! Sharing 1-2nd place in the Open Section. NM Lawyer Times, white vs Karthik Sai Padmanabhan, Round 3. 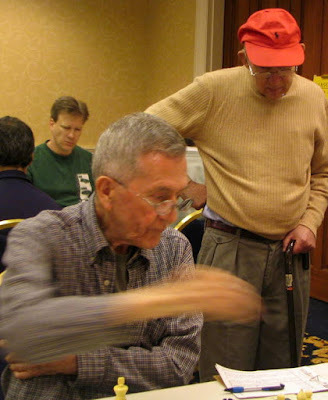 IM David Vigorito plays FM Bill Kelleher, Round 4. David won this game for a piece of 3-4th place. Bill racked up 2.5 points to share 5-8th place. FM Bill Kelleher, post mortem with Natasha Christiansen Round 2. IM David Vigorito vs Dustin Liang, Round 3. 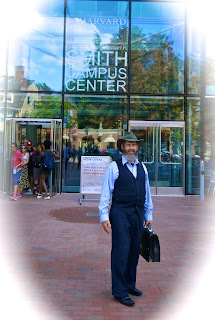 (Harvard), Round 4. 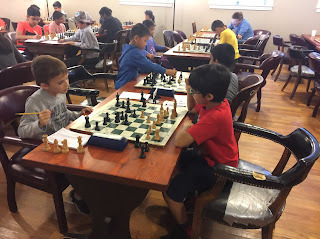 Josue won this game and shared 3-4th place. 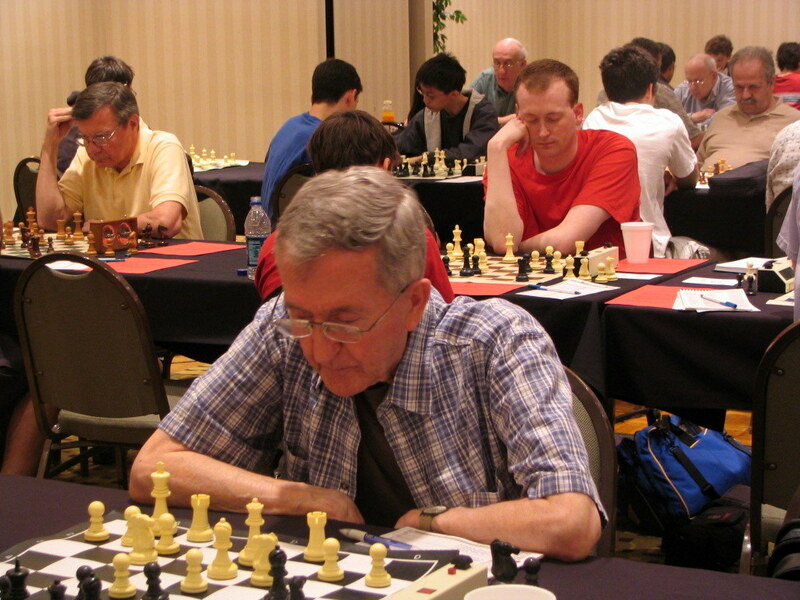 FM Nathan Solon plays white vs Holger Droessler, Round 4. Nathan won this game and shared a piece of 5-8th place. Jake Garbarino (2202! ), black vs FM Nathan Solon, 0-1! Round 2.
and took a share of 5th through 8th place. Michael Rosenbaum vs Ella Papanek, Round 2. Holger Droessler vs Alan Curtis Price, Round 3. Joaquin Carlson vs Ella Papanek, Round 4. Kishore Sivarajan plays David Stoner, Round 3. 3 points to share 3-8th place. Annie Zhao, black vs Bary Lisak, Round 4. Bary won this game and a share of 1-2nd place. Annie finished with 2.5 points. black vs David Stoner, Round 4: draw! Hope scored 3 points to share 3-8th place. Hope Tariro Ndhlovu, black vs BCC regular Benjamin Yin, Round 2. Round 2. Vesna scored 3 points to share 3-8th place. Siddharth Vittal Kotian, white vs Prachi Dayal, Round 3. Siddharth scored 3 points to share 3-8th place. Jeremy Seth Rosenholtz vs Henry He, Round 3. Zach Ward vs Oliver Spohngellert, Round 4. 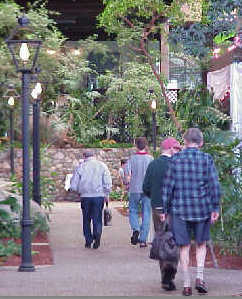 Oliver scored 3.5 points to share 1-2nd place. Zach scored 3 points to share 3-6th place. James Leduc vs Ian Van Hulle, Round 2. Ian scored 3.5 points to share 1-2nd place. Ryan Sun vs Gordon Redwine, Round 4. Gordon won this game and scored 3 to share 3-6th place. Ani Perl, black vs Vinamra Jain, Round 3. Ani scored 3 points to share 1-4th place. Andrew Derek Scacchi vs Jericho Carlson. the very last board in the event . . .
paying attention . . .
and then there is the sequence . . .
NM Ilya Krasik does a post mortem with the kids. the viewer can see, is enjoying his grapes of wisdom.